When it comes to holidays we have always chosen destinations that offer cultural enrichment, magnificent architecture and one that embarks us on a journey of the country’s history. For that reason, Dubai has never been top of our bucket list. 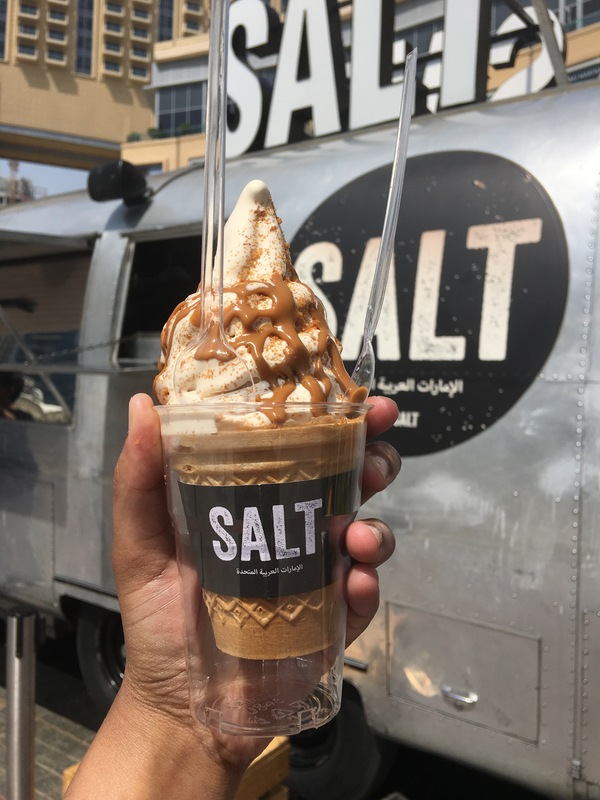 Having said that Dubai has an incredible food scene and for that reason we embarked on our Dubai adventurers with our two little foodie explorers. If you are vacationing with young children or are like us and spend most of your time exploring, Jumeriah Beach is a great choice. We stayed at the Ramada Plaza Jumeirah Beach Residence, which offers large accommodation and all of your standard hotel amenities but more importantly it won’t break the bank balance. The buffet breakfast was extensive, with hot and cold choices, an extensive bakery section and a kids TV area, perfect to keep the little ones entertained whilst you enjoy your breakfast. Ramada Plaza JBR Residence is conveniently located a 5 minute walk from the beach, lined with beachside restaurants, two children’s splash parks and water activities. Both “The Walk” and “The Marina” are a 5 minute walk. Aquarium – Although the aquarium at The Atlantis was extremely underwhelming (it takes approx. 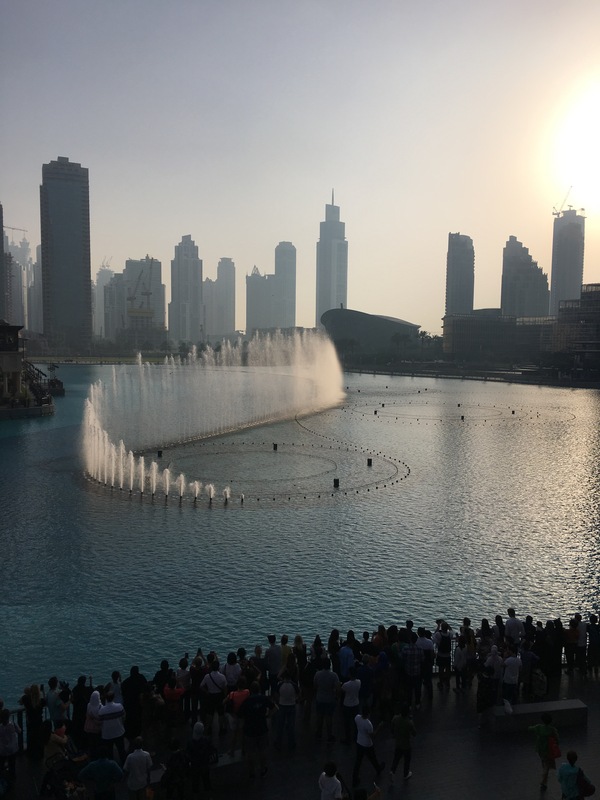 20minutes to see everything and at £70 for 2 adults and 1 child (infants are free), it wasn’t worth the price), do check out the one at the Dubai Mall from outside and it will cost you nothing! Waterparks – There are two main choices, either Wild Wadi Water Park or if you want to visit the Atlantis at the same time then we would recommend skipping the Aquarium and visiting their waterpark instead – better value for money. Jumeirah Beach or kite beach – a no brainer really! Marina – Towering skyscrapers surrounding the marina is a great stop for a leisurely stroll. 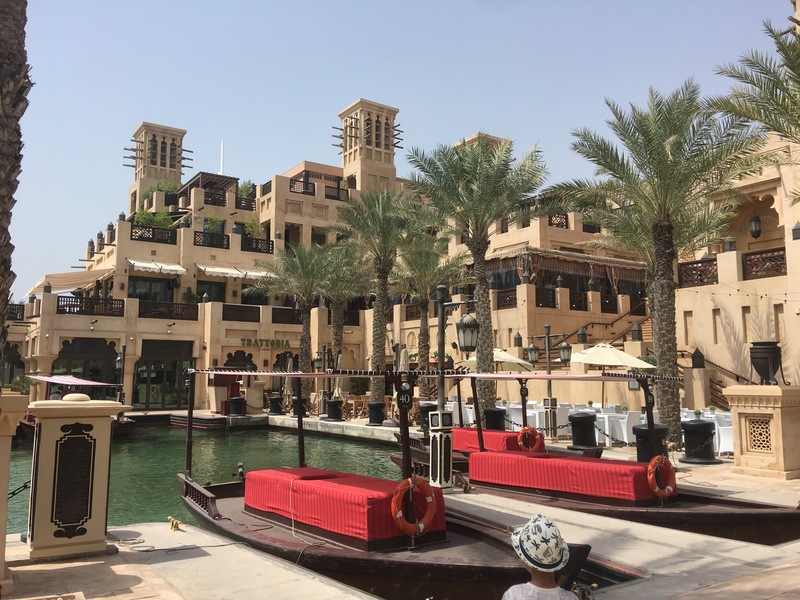 Madinat Jumeirah –A luxury recreation of ancient Arabia comprising of a stunning waterway with magnificent views of the resort and Burj Al Arab, an indoor luxury Arabian Souk, numerous restaurants and luxury hotels. You can take an Abra (boat) that takes you across the various sites of Madinat Jumeirah. This is a must visit, picturesque, postcard location. Deira – Here you’ll find the Gold Bazaar and Spice Bazaar. Deira is a striking contrast from the rest of Dubai and somewhat feels like you have stepped into South Asia. You can also take an Abra ride across the Greek to Bur Dubai and a bargain £2 (approx.). There are numerous smaller bazaars where you can buy traditional Emirati and South Asian garments. A must visit for a humble experience that will give you a feel of how the majority of the population actually live. Dubai Mall – A trip to Dubai wouldn’t be complete without a visit to one of Dubai’s luxury malls. 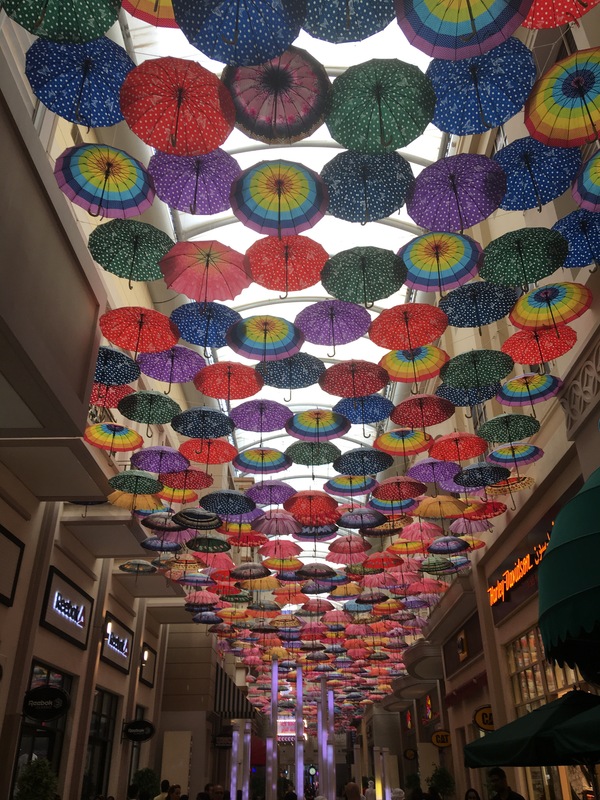 If you plan to visit just one of the numerous malls in Dubai, Dubai Mall is the one. You could easily spend a day or two here alone. There a plenty of activities for children from an indoor ice rink to the aquarium and zoo, Kidzania and Dubai Dino as well as countless places to eat. 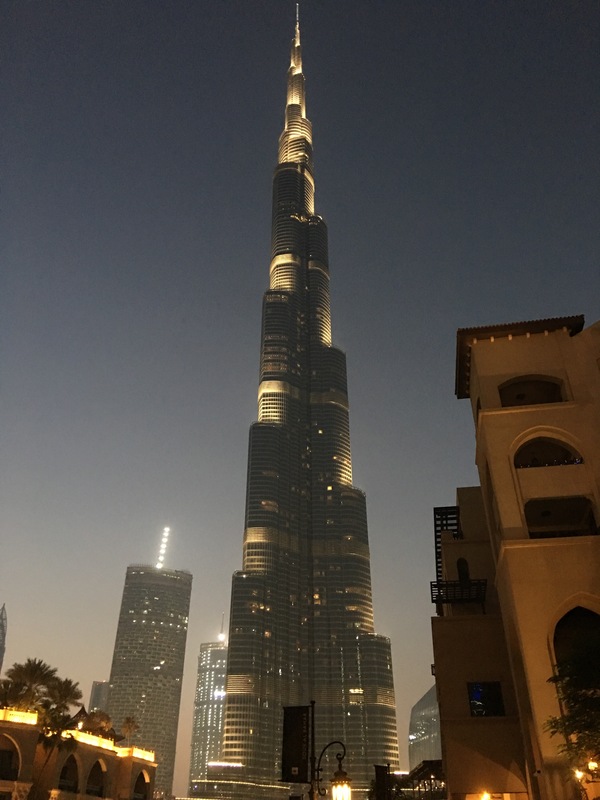 Burj Khalifa – If you want magnificent views of Dubai’s skyline, the Burj Kahlifa is probably the place you’ll want to visit. Time your visit for when the sun is about to set – the colours are magnificent. The Dubai mall side can get over-crowded. 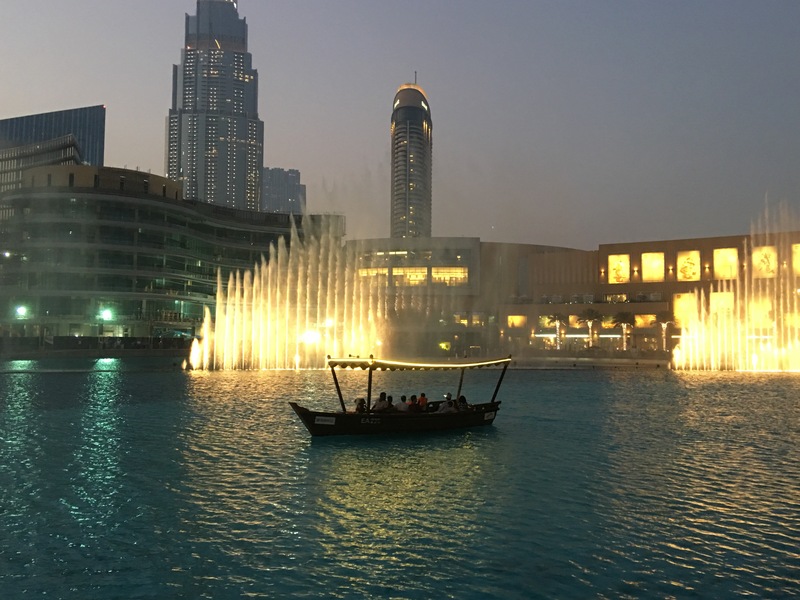 We would recommend crossing over to Souk Al Bahar side and watching the fountain show from the opposite direction. 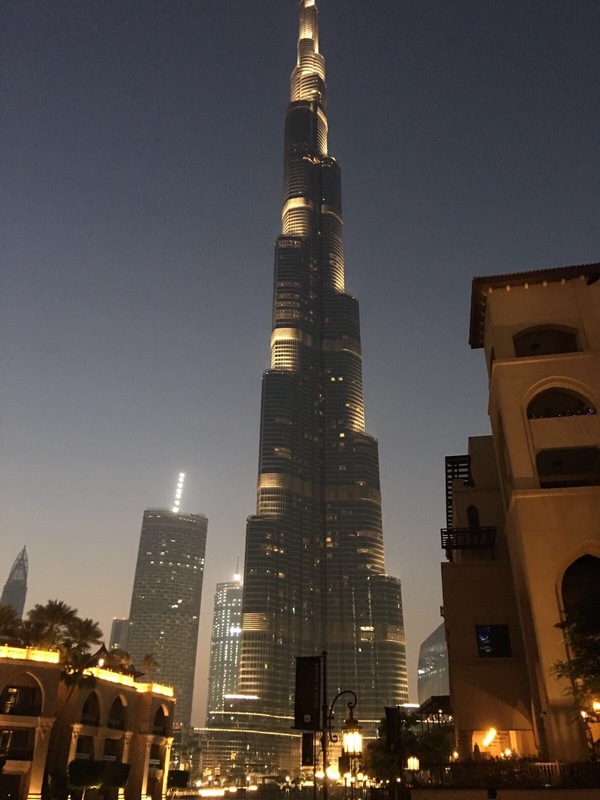 It is less busy with a great view of the Burj Khalifa. Visit to Sheikh Zayed Mosque which last approx. 30-40 minutes, which unfortunately isn’t long enough as it is the main and only highlight of the trip. A stop over at Jebel Ali Port and Corniche to admire the views of the city skyline, Emirates Palace, largest man-made harbour and beach. A stop at Marina mall for approx. 1hr 40mins for lunch and a spot of window shopping. A stop over at a date market for approx. 15 mins. Formula 1 circuit with drinks as Yas Hotel. 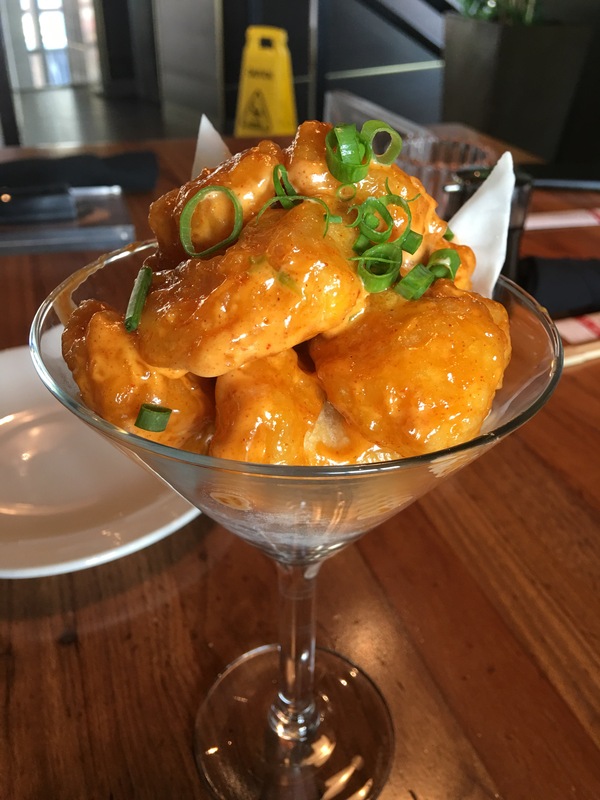 PF Changs – The Dynamite Shrimps is a must. There are a number of PF Changs dotted around Dubai. Slider Station, Galleria Mall – Here you’ll find the instagram worthy pink bun burger. The Wagyu bun was incredible. Cocoa Roma, Galleria Mall, turns into Slider Station for lunch and dinner – The Lotus pancake stack is an absolute must. 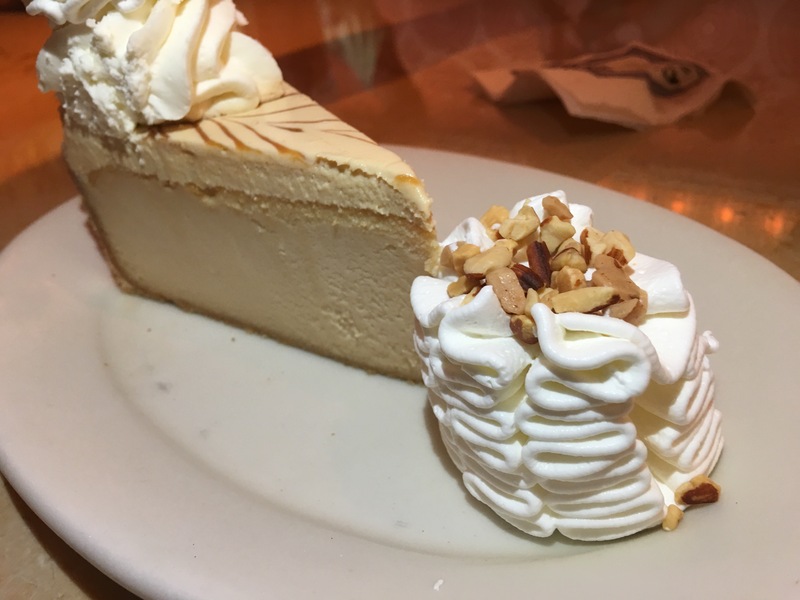 Cheesecake Factory – Only worth visiting for their cheesecake. Give the food a miss. Salt – Wagyu sliders and lotus softie is an absolute must. 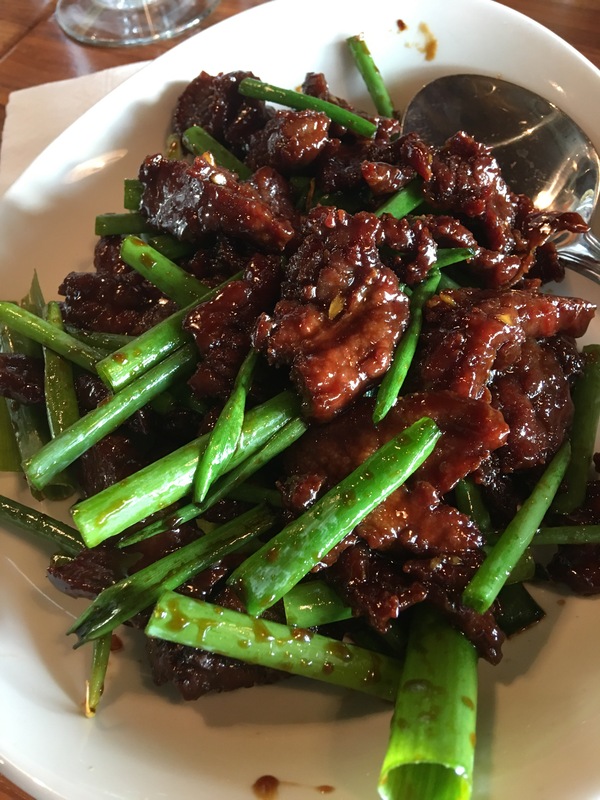 Catch22 – Food was underwhelming but a nice family friendly atmosphere to dine at. Pappa Roti – Buttery, light and absolutely delicious. Hardies – As good, if not better than a classic Big Mac! Shake Shack – Overrated but more of a novelty to have a halal shake shack beef burger. Added one extra- Burger Fuel- simply because their kids meal is great value for money. If you are on a budget, the food court in the various malls have an extensive number of budget places to dine at which is also great if you want a quick bite rather than a sit down meal. The best way to get around is by car so if you can, hiring a car would be ideal. Although, the metro is convenient and cheap, it doesn’t go everywhere and taxi’s can be expensive. Avoid the summer period between Jun-Aug, the temperature and humidity makes it somewhat unbearable to walk outside. A trip to Abu Dhabi is highly recommended. The Sheikh Zayed mosque is breathtakingly beautiful and grand. If you are leaving early, ask your hotel for a breakfast bag. Water should be provided by the tour operator, so you won’t need to carry any with you. Dining out doesn’t have to be expensive, there are a number of budget places particularly in the food court area of the malls. You can also download a local app that offers you 2 for 1 and selected restaurants. Note there is an initial fee so unless you’ll get the cost of the fee back through the savings, its not worth it. 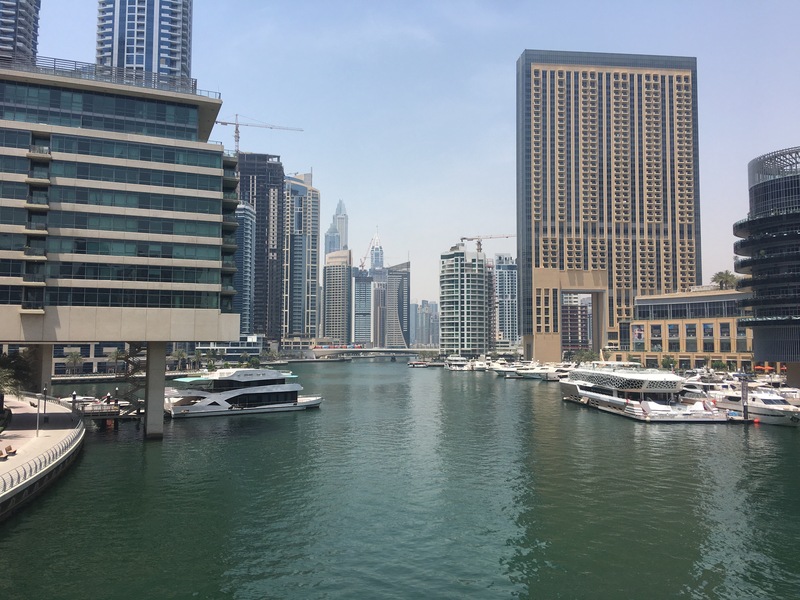 As with anywhere, if you are planning to do lots of walking, wear comfortable shoes and carry plenty of water as Dubai is incredibly hot during the summer months. If you are shopping in the bazaar, always remember the prices are marked up significantly. Try to get at least 50% off the first price offered. If you are looking to buy traditional Emirati clothes, Deira is relatively cheaper compared to the luxury malls but don’t expect boutique style quality and design.